The KS4 curriculum is carefully and skilfully designed with pupils’ future pathways to either further education, employment or more independent living in mind. The breadth, balance and range available provides a hierarchical pathway of accreditations in each curriculum area to offer all our students the opportunity to make outstanding progress. 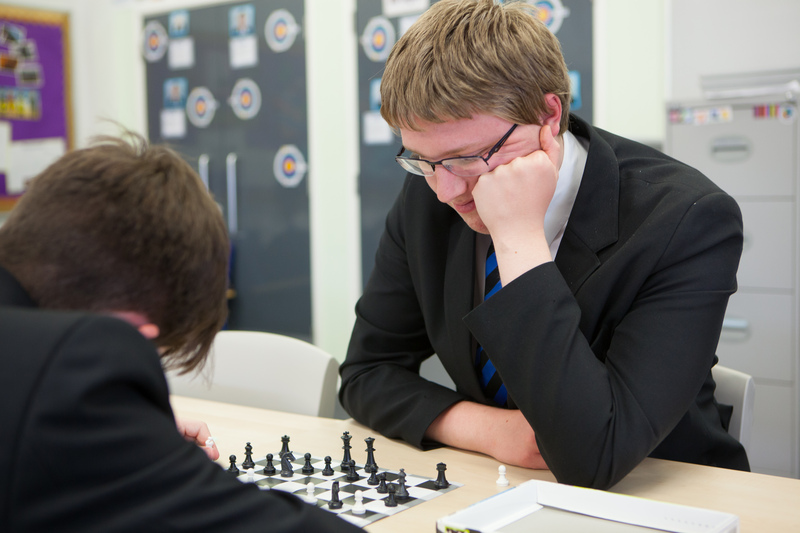 The support pupils receive for their academic and personal development ensures that they are as well prepared as possible for their next stage of life after leaving Beaumont Hill Academy. Work experience, Enterprise opportunities and careers advice dovetail seamlessly with lessons and other learning opportunities. All pupils in KS4 other than those with the most profound needs, leave the school with at least one nationally recognised qualification and many students attain a range of level 1 and 2 qualifications from which to move on successfully to further education, training or employment.